For context, a squad of four Tenno are considered a Cell. A Clan can have anywhere from 1-1000 Tenno in it. The Old War is a largely unknown war that happened a long time ago, unknown when. It was fought between the Orokin and the Sentients, with the Orokin creating the Tenno towards the end, using them to win the war, then the Tenno turning on the Orokin and killing them all before going into cryosleep and losing most of their memories for some reason. 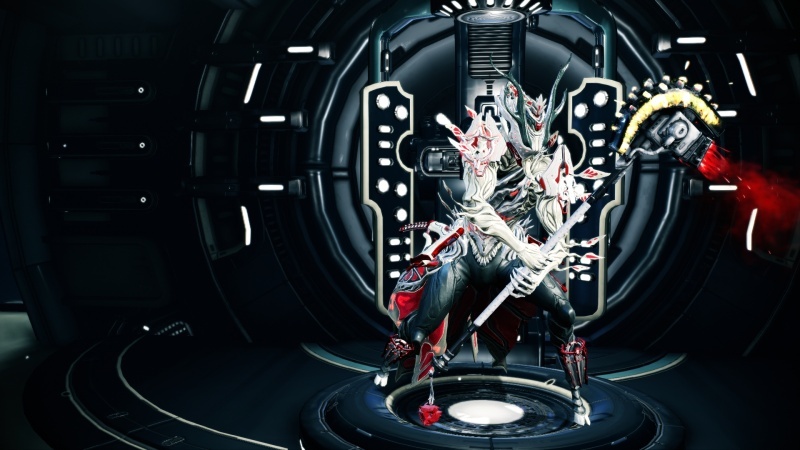 Since waking up, the Tenno have been lead by the Lotus. 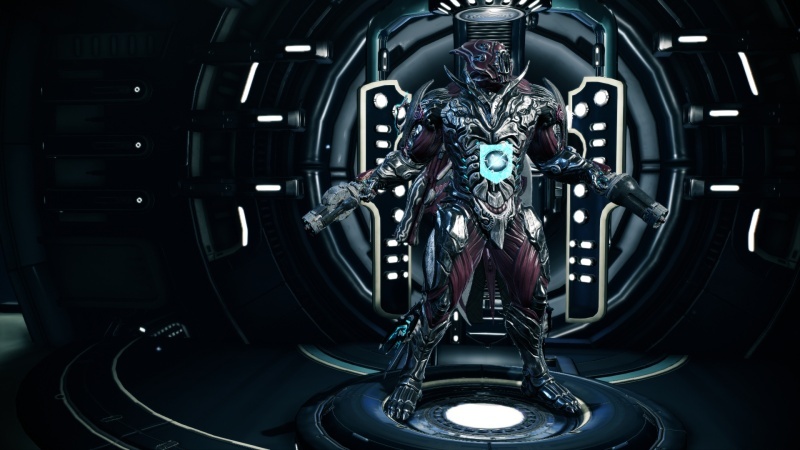 Grineer are warrior clones cloning themselves into genetic death. Corpus are merchants who worship advanced technology and money above all things and work with robotics for many projects. Teria was a skilled hunter during the Old War, trained well in the way of the bow. He would often hunt targets and injure them to draw out more enemies to kill. Once they stopped coming, then he would finish them off. Since waking up from cryosleep and regaining his memories, he has thrown off his old lifestyle and only kills when forced to do so. 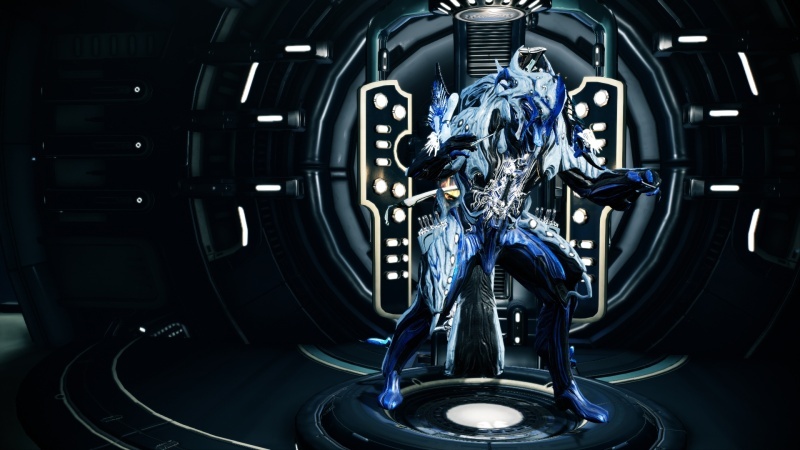 He prefers to instead study the remnants of the war, the new creatures that have come to claim the solar system since the Tennos' disappearance, as well as the history of the Tenno and what the others are doing. Illare has no memories of the Old War, aside from a hatred of the Orokin. He fiercely defends the Lotus from all slander and disrespect, even when it's minor or even not intended as such. He favors the reckless assault in combat, crashing himself into the enemy with a blind fervor that often leaves his foes with little chance to prepare a defense. He believes in a strong sense of balance, where others only see good or bad, he sees a need for the two to coexist. As such, if he comes across a world that is sick, he will heal it. A land of war, he brings peace. However he also does the opposite, seeing a need for sickness and bloodshed in places that have either forgotten or grown complacent with their peace and prosperity. 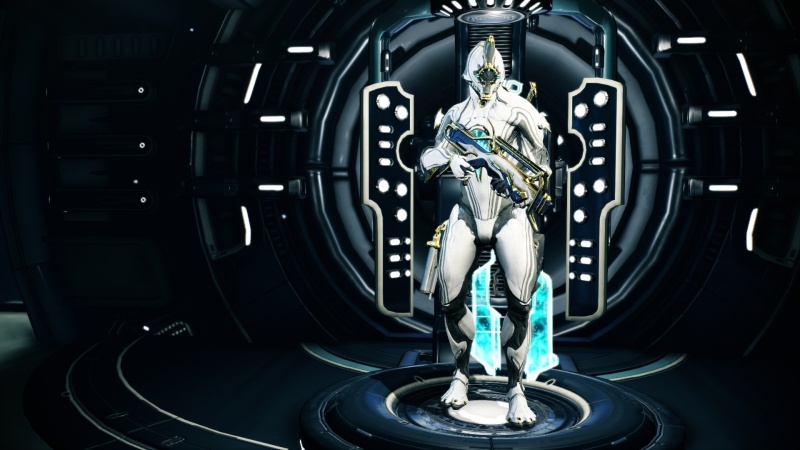 Nosina was a devout follower of the Lotus, believing the Orokin had lost their ability to lead the solar system properly and thus needed to be killed, yet has since felt remorse for that way of thinking. While he will still follow the Lotus, he believes the Orokin way was better, as, even though it was a force peace through extreme methods, it still was peace. 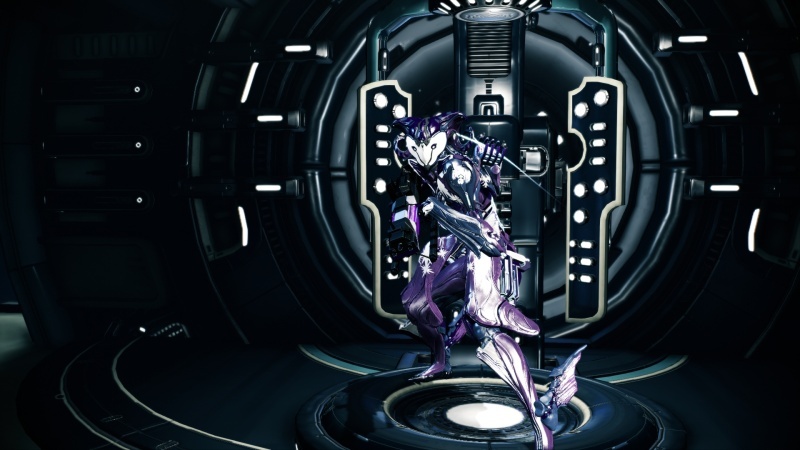 Though long forgotten by most, he still remembers the way the Orokin ran things and the ideals they upheld. He adheres to those principles as best he can, despite what others may say or think about him. 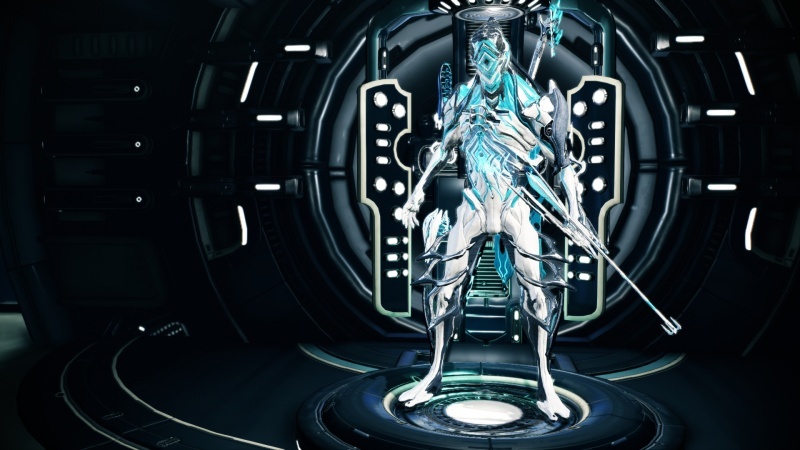 Nanakia believes that the Old War should not have stopped when it did, that the Tenno went into the cryosleep far too soon. He sees the current conflict and battle of the solar system as something that could've been avoided if the Tenno were more merciless in their bloodshed. 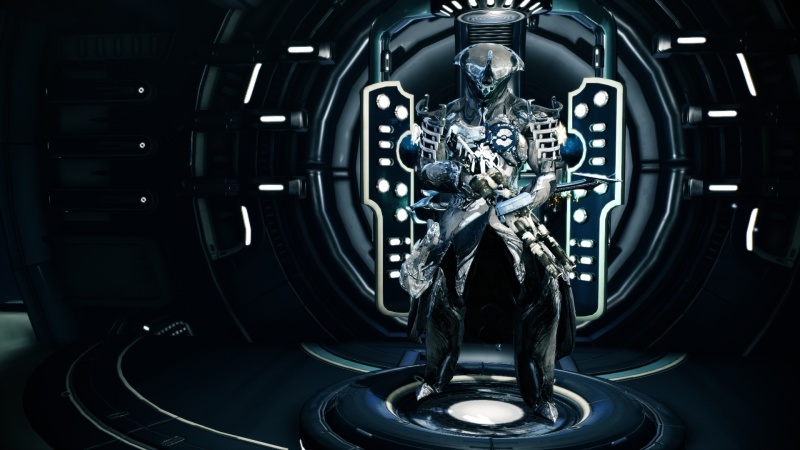 Where others think the extermination of the Orokin went too far, he believes it did not go far enough, as the Grineer and Corpus were born off of the deaths of the Orokin and thrive off Orokin ruins. He fights loud and aggressively, using fear tactics and exploiting any edge no matter what the consequence or collateral damage my be. 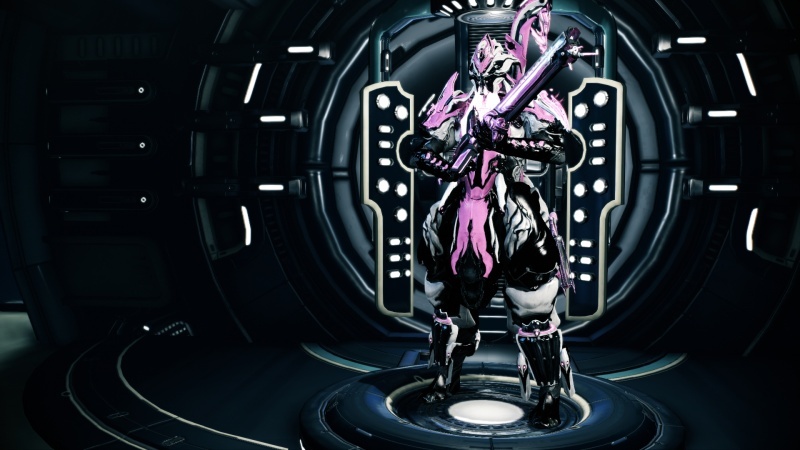 Nothum was once the leader of a large Tenno clan, leading it through strength and discipline, but rarely letting anyone make their own decision. He was overthrown by one of the younger members of the clan, and now seeks to make a new one. He values durability and strength in his clanmates, granting favors to the stronger fellows, even if they aren't as witty or strategic as others. He prefers to fight a slow and careful battle, bracing and defending until the enemy has weaken themselves upon his defenses, before delivering a killing blow.  Unstaban is a greedy, pure and simple. He strives to ever increase his wealth and can often be found deep within the vaults of enemy outposts or ships, taking their credits and goods for his own use. His skills in breaking into locked down locations has attracted the attention of the Red Veil, who will often offer him various rare items in exchange for ritual assassinations. 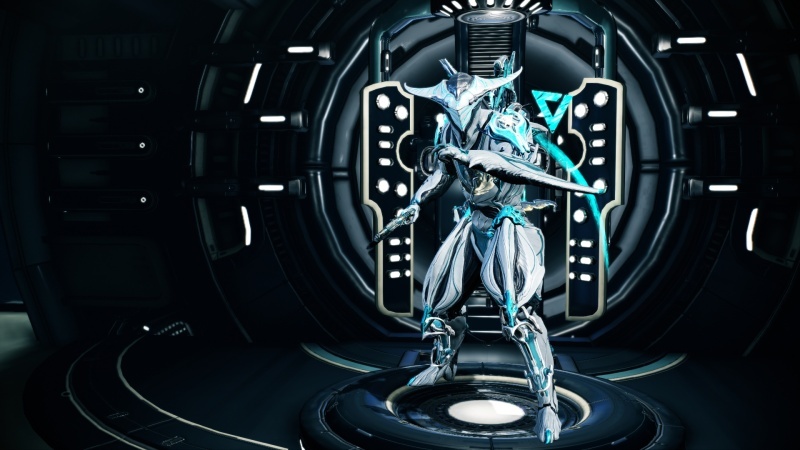 He does not know nor give much care towards traditional Tenno practices, besides those that assist his goals. Luminara upholds a belief from a minor group of Tenno, claiming that the Tenno are the purest way of life. While she will work with non-Tenno, she will absolutely hold contempt and disdain for them in all regards, sometimes even when it puts her or her cell in jeopardy. 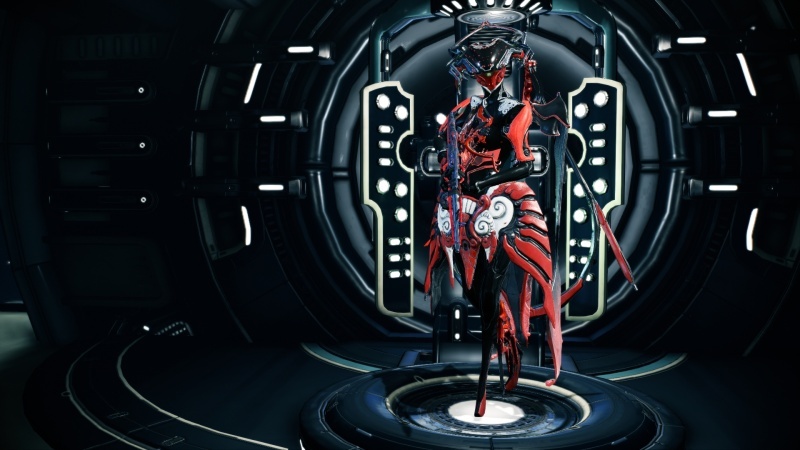 If a fellow Tenno is wounded, she will heal them, however should they become infected with anything she can do anything from calmly cure it to fly into a fit of rage and excise the infection with her ether sword. Typically unpredictable, the cryosleep and lack of memories drove her near insanity. Maneri is the trickster, the jokester, who's ultimate goal is to be entertained. 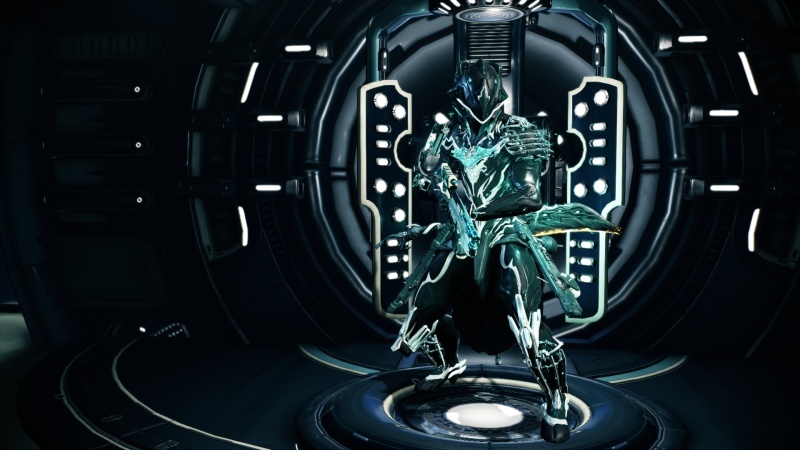 To this end, he uses a Mirage Warfarme to amuse himself when people find out his true gender, plus the abilities of the warframe help him in filling the battlefield with glowing sparkly plasma bolts that he has modified to tear through enemies and burn tunnels through their bodies. He is easily motivated by entertainment, often taking risky missions just for the fun of the fight and the appearance of the enemy. Garmete committed a great sin in Tenno culture, although he and those who know what it is refuse to say. 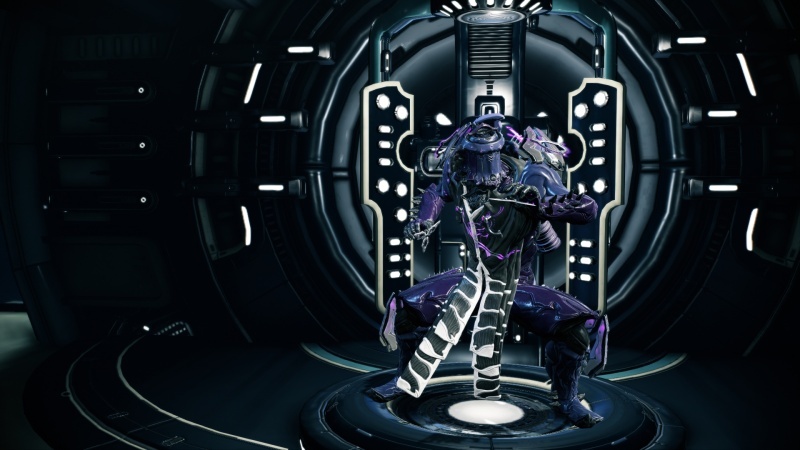 However, he does bear the clothing worn in the Tenno Absolution ceremony, so perhaps his reckless endangerment is his sentence, to forever fight and never be granted the peace most Tenno find between fighting. His sentinel is as much his jailor as his assistant, keeping tabs not only on the enemy, but also how he is doing, so he does not shirk the responsibilities of his journey. Phu doesn't talk much, preferring instead to talk with his actions, and his actions indicate that he looks for the next challenger to best, the next adversary to test his might upon and break like all other barriers. He is one of the first into the fighting and the last to leave. He rarely follows orders, and it's no wonder he found company amidst Maneri and Garmete. He acts purely out of impulse and will strike deep into enemy territory just to challenge the commander in a duel. Several times this has results in a mission failure, yet he was happy as he would often win the duel. 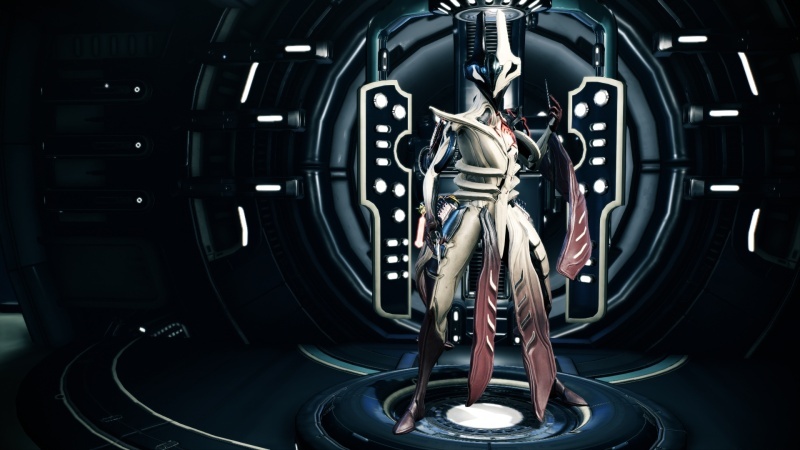 Yeroman strongly believes in a sense of freedom for all Tenno, that eventually the Tenno should be left to make their own decisions without the help of any guide, Lotus included. He believes in such guidance to such fervor that he challenged Nothum to the rule of his clan and won the duel. His fighting style is very opposite to Nothum, pestering the enemy with thousands of weak attacks to give them the idea he is weak, before driving in hard with one strong attack.